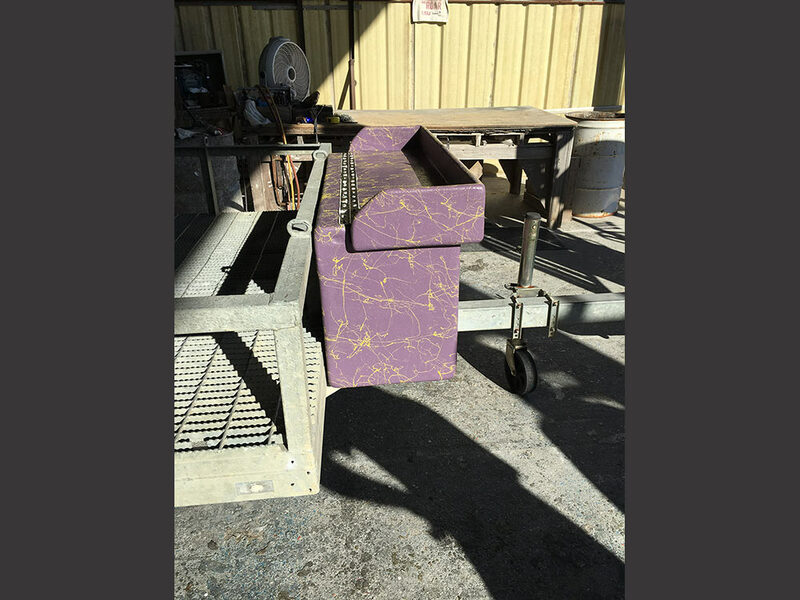 Beyond our most common fiberglass products, our team at Jefferson Fiberglass can make custom products for any residential or commercial purpose. We can also repair or refinish your existing fiberglass product. Our more than five decades of experience makes us the ideal partner for your home and business solutions. Fiberglass is a cost-effective, practical choice that can last for decades of wear and tear. 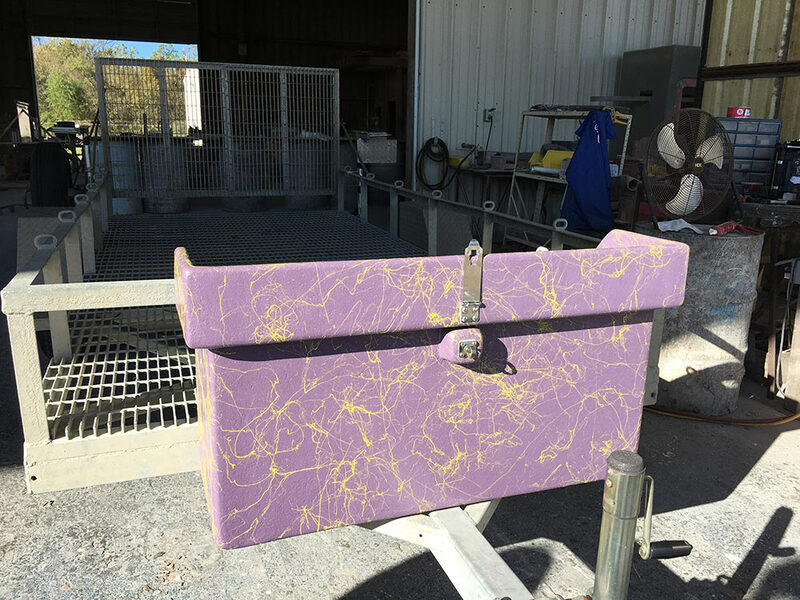 We can repair and revitalize all types of fiberglass structures, including but not limited to boats, vehicle bumpers, pools and hot tubs, truck bed linings and covers, motorcycle fuel tanks, outdoor planters, and battery boxes and other enclosures. With a little expert care, you’ll be wowed by the upgraded look of your tub and shower or the functionality of new refrigeration equipment. 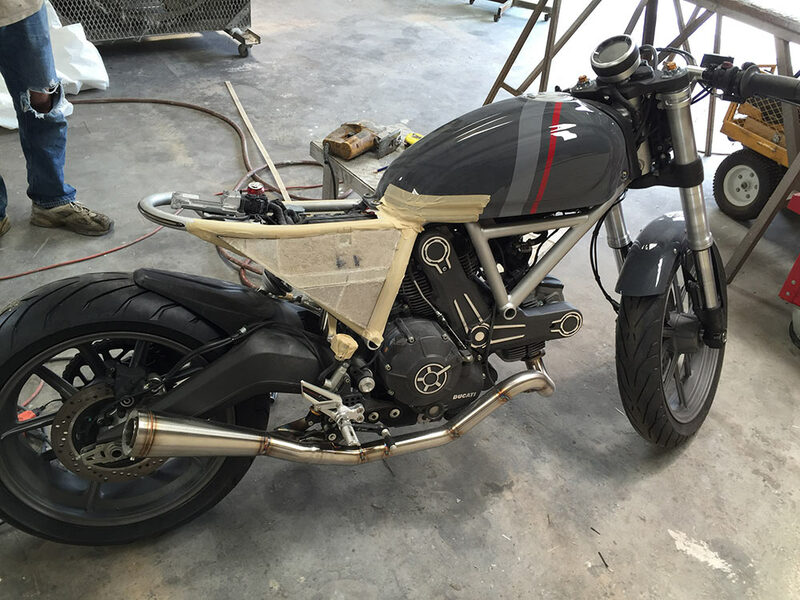 Our custom creation team thinks outside the box when it comes to fiberglass products. We can build anything you need thanks to the knowledge achieved through years of experience. Fiberglass is the ideal choice for a range of applications thanks to its ability to withstand almost any environmental condition, including water, weather, corrosion, rust, damage, heat, electrical currents, and chemicals. For this reason, fiberglass enclosures are the best choice to protect batteries, safety equipment and other important items. 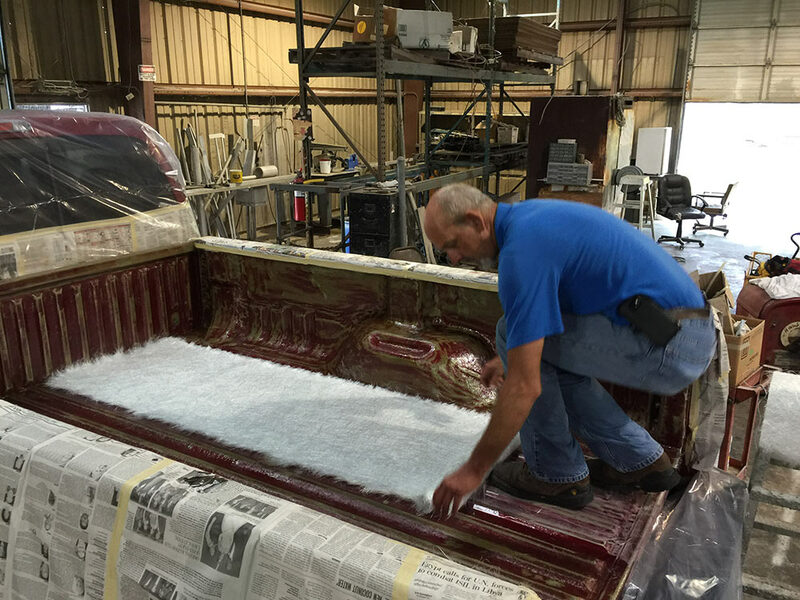 When you talk to the team at Jefferson Fiberglass about your custom fiberglass needs, you’ll see why it pays to work with such an experienced, flexible company. 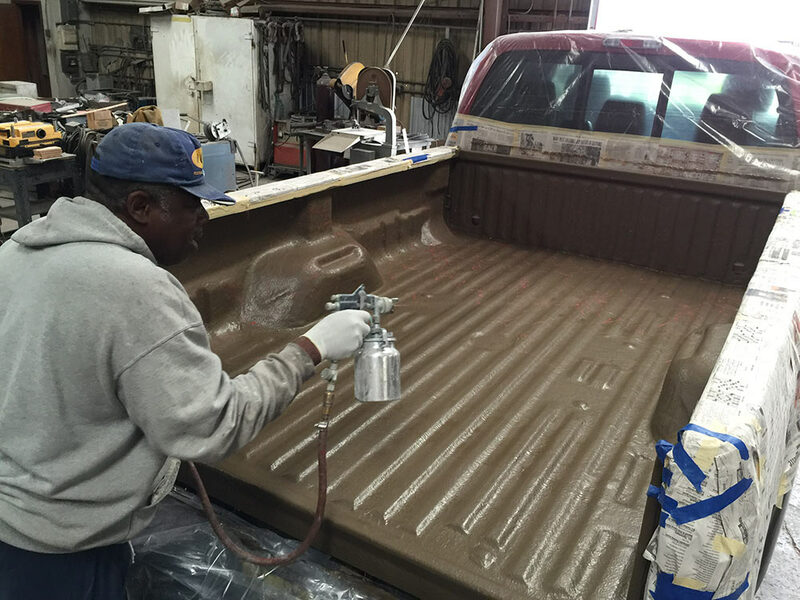 We can work within your budgetary parameters to fabricate the perfect high-quality fiberglass product. 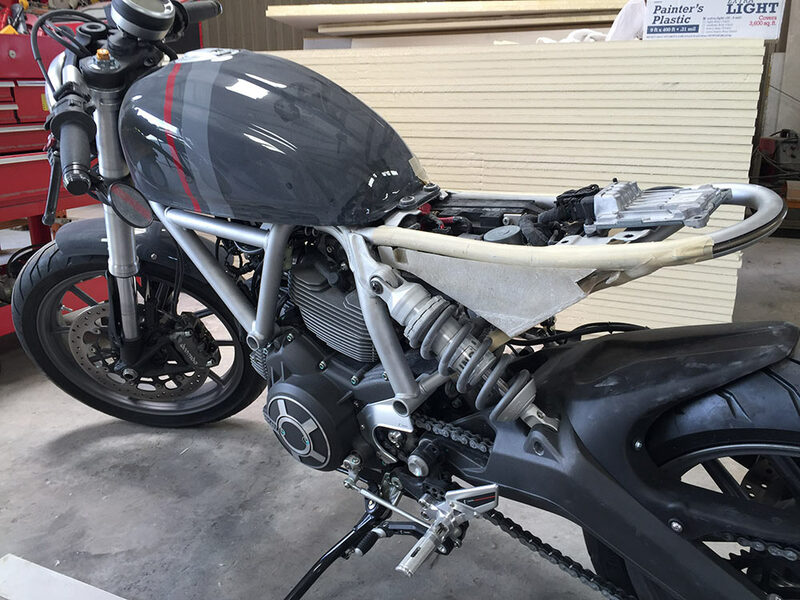 We can make your custom fiberglass dream a reality! Call us at (504) 347-6612 to get started with a consultation today!